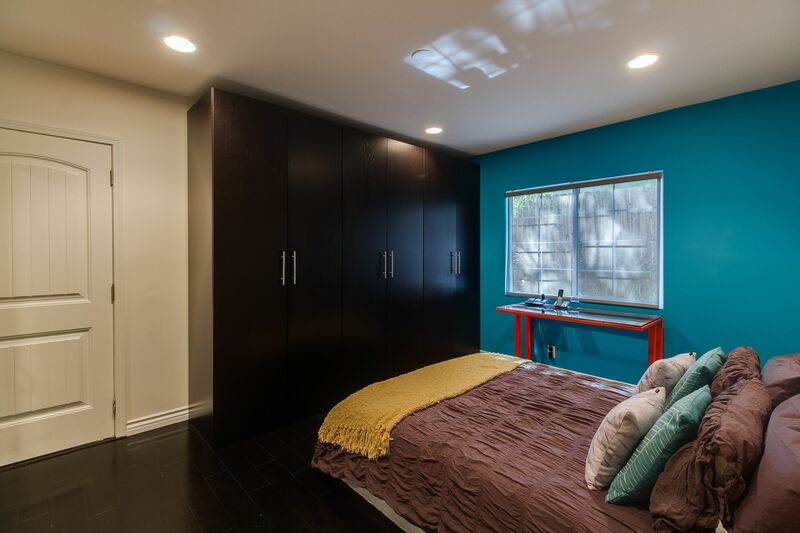 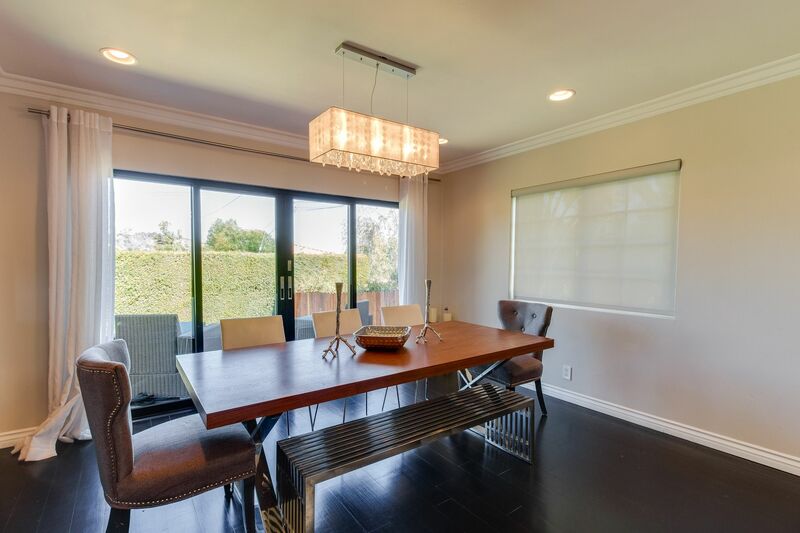 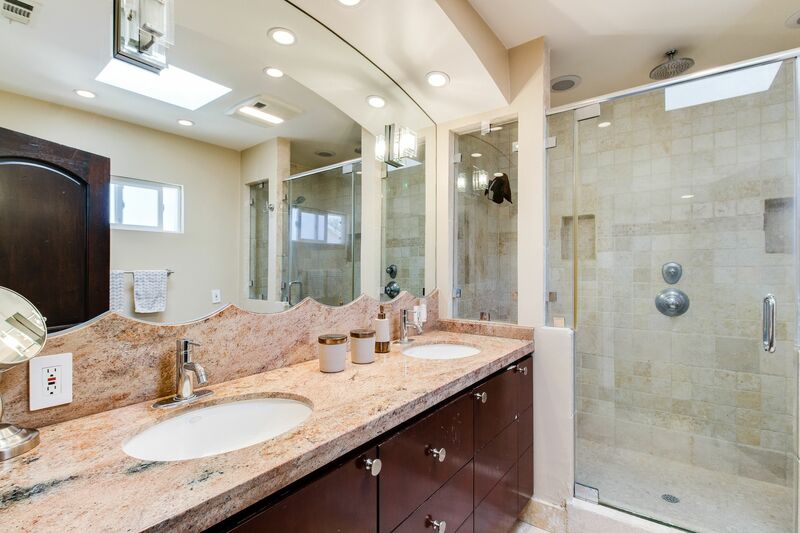 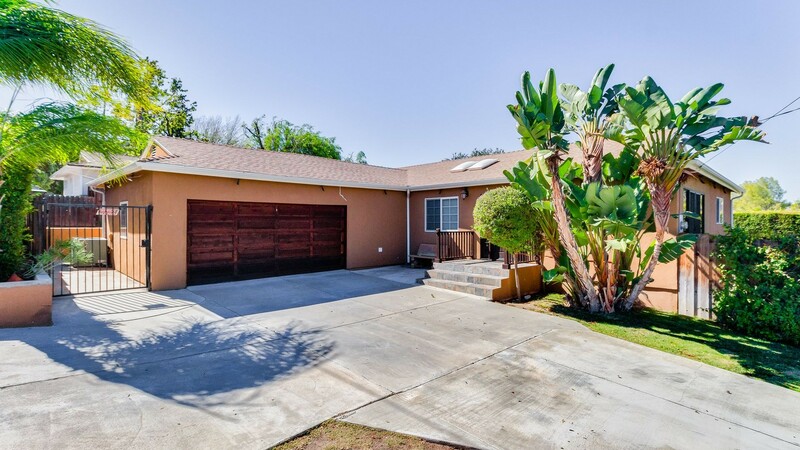 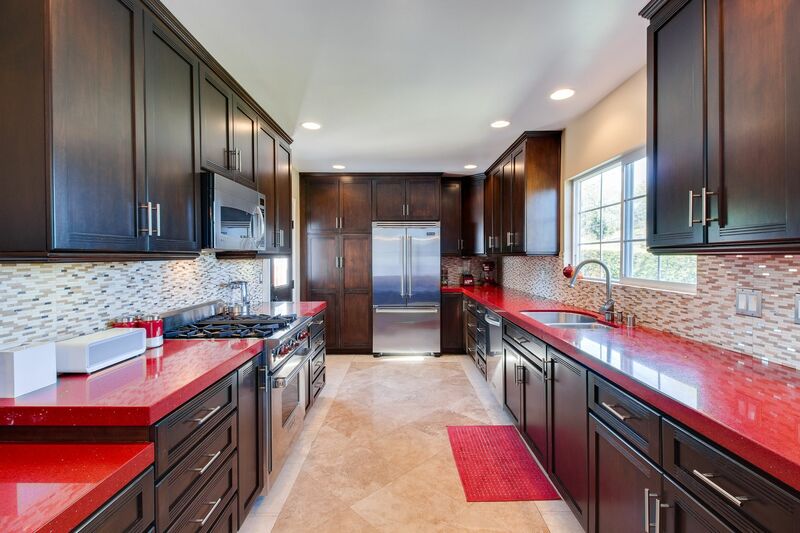 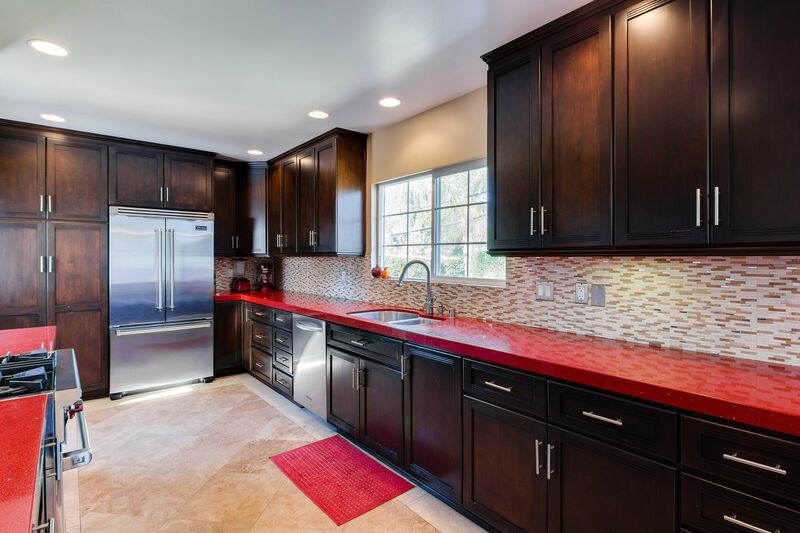 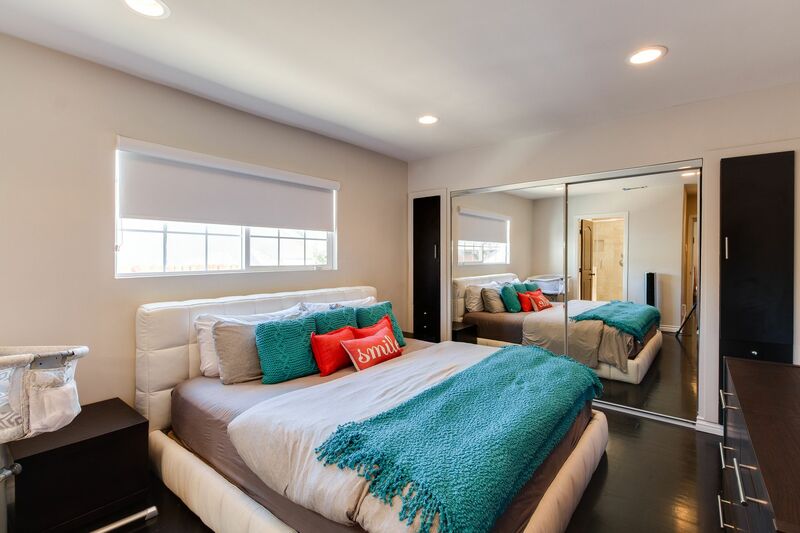 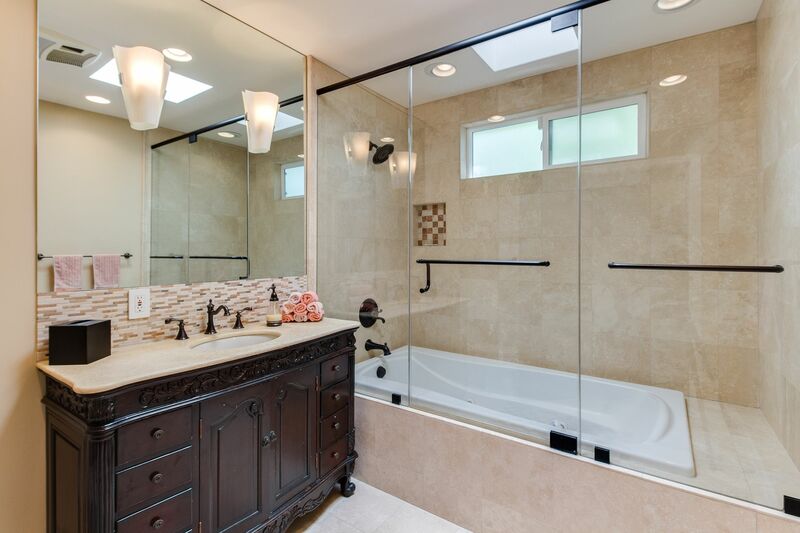 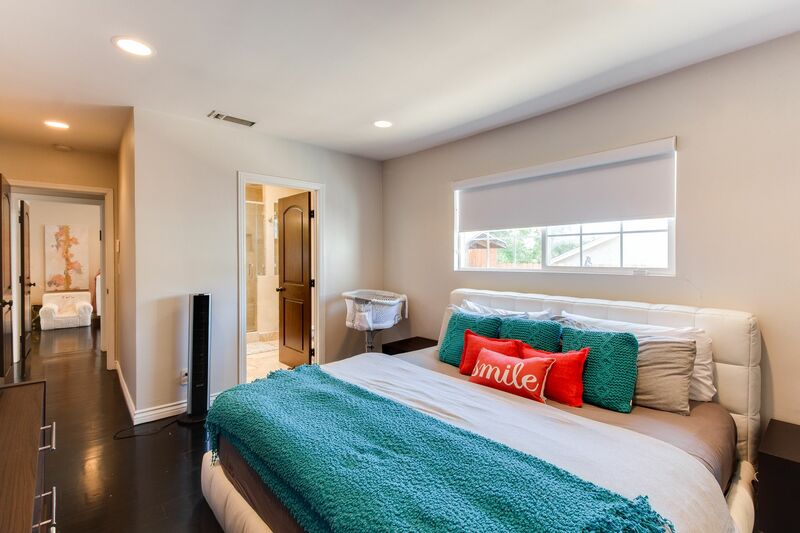 Beautiful one story Calabasas Home, with contemporary interior, in the fantastic Las Virgenes school district. 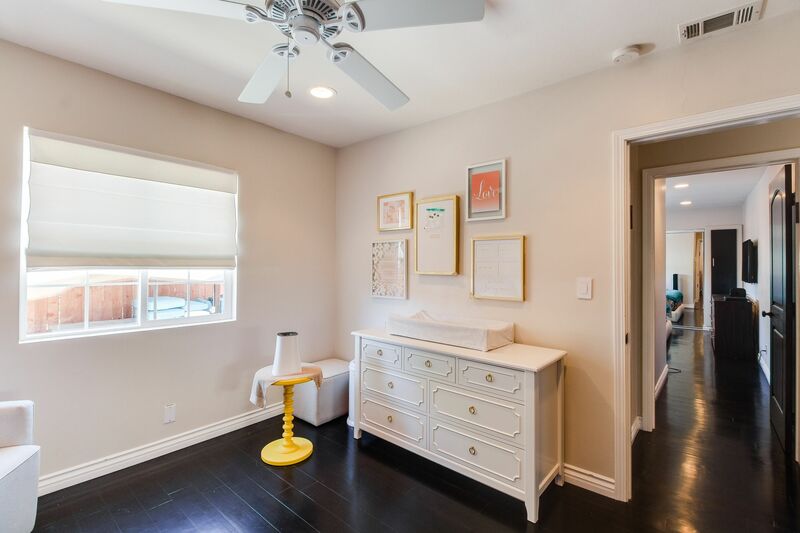 Light and Bright with engineered wood floors. 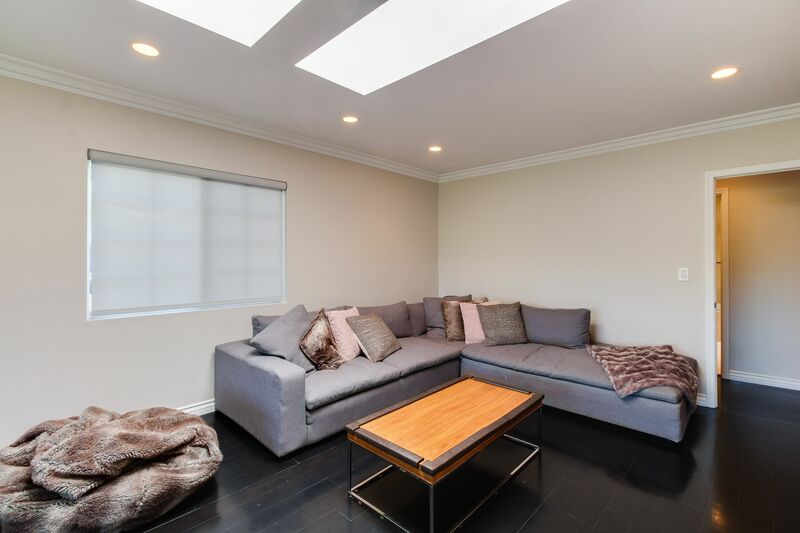 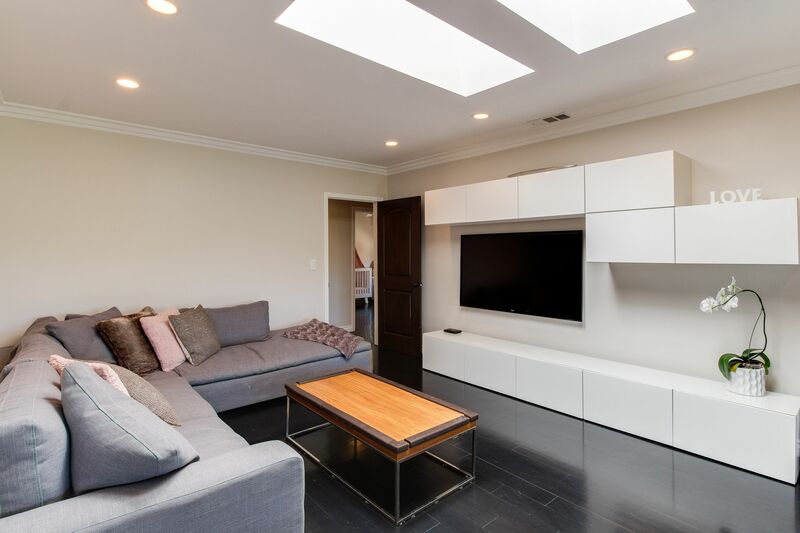 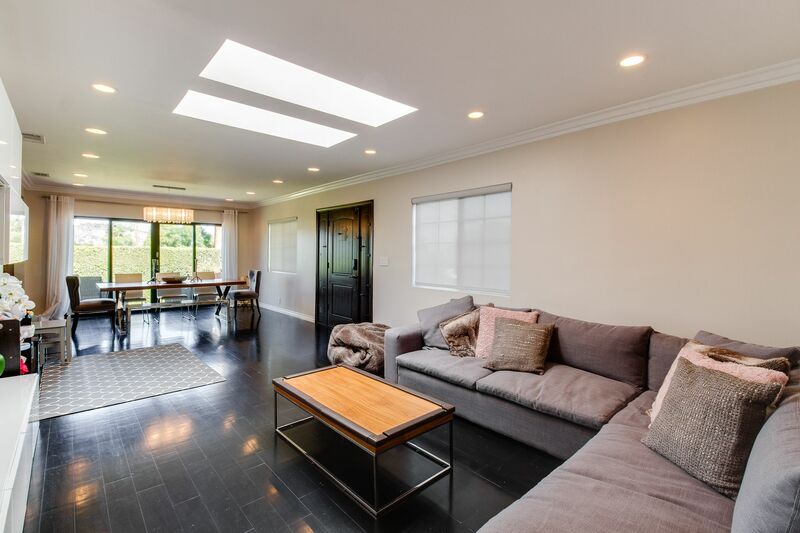 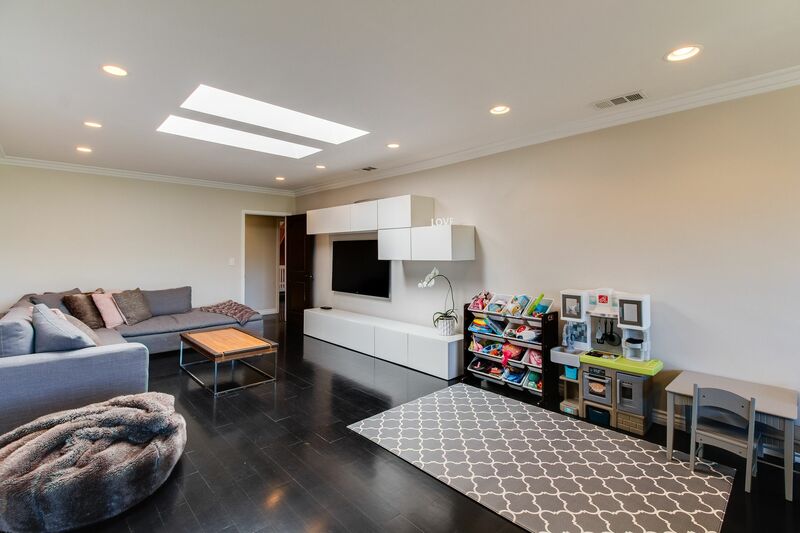 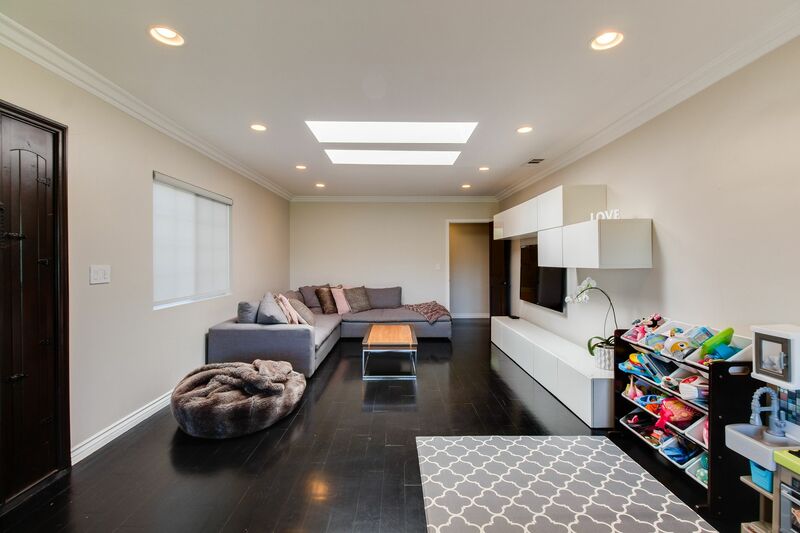 Spacious Living room with skylights! 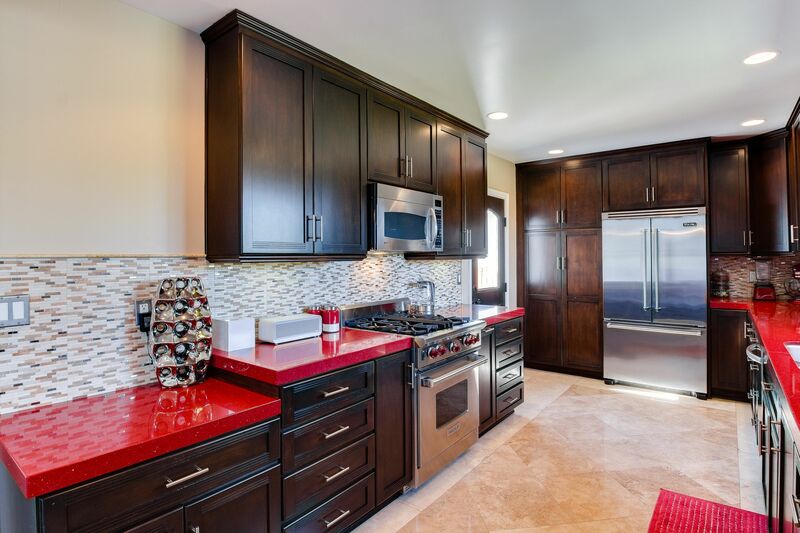 A Chefs Kitchen, with top of the line appliances. 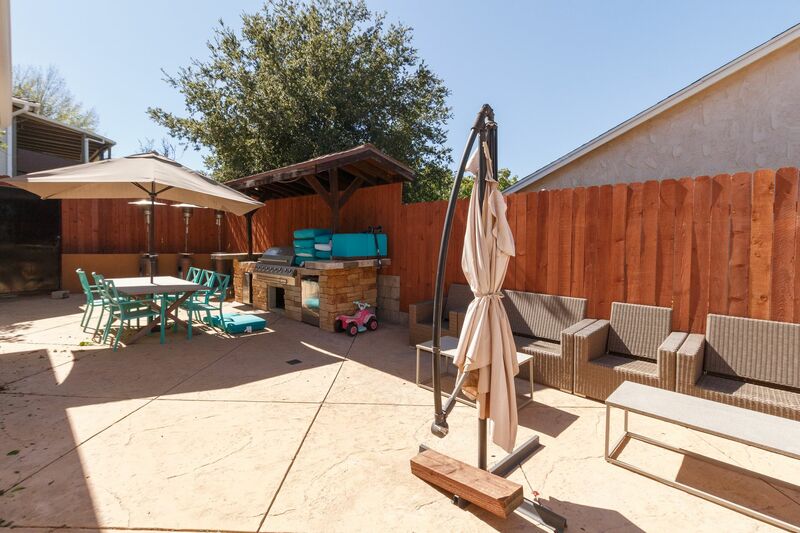 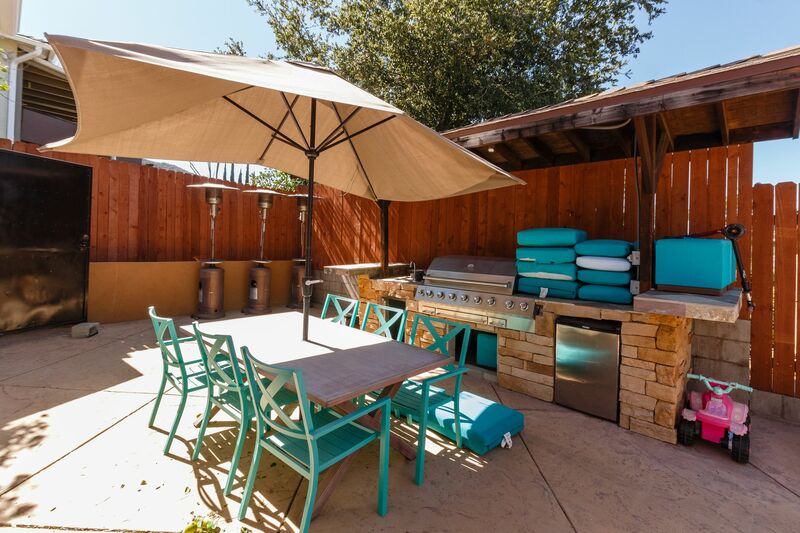 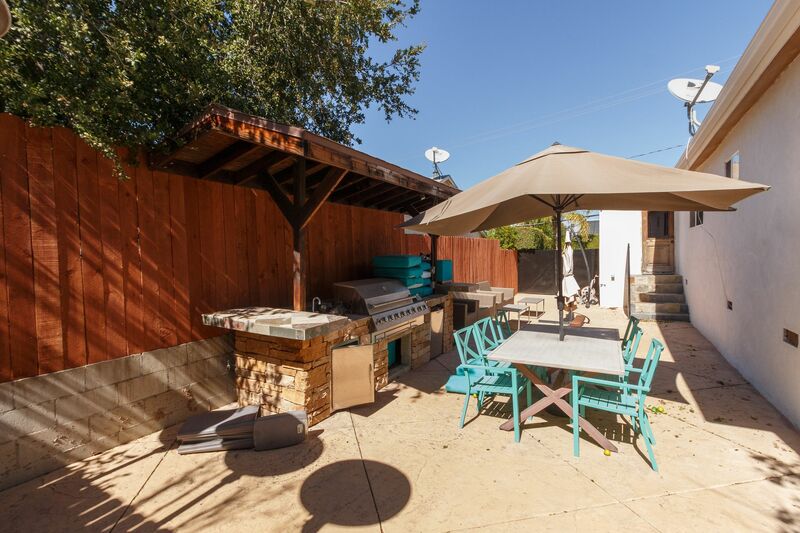 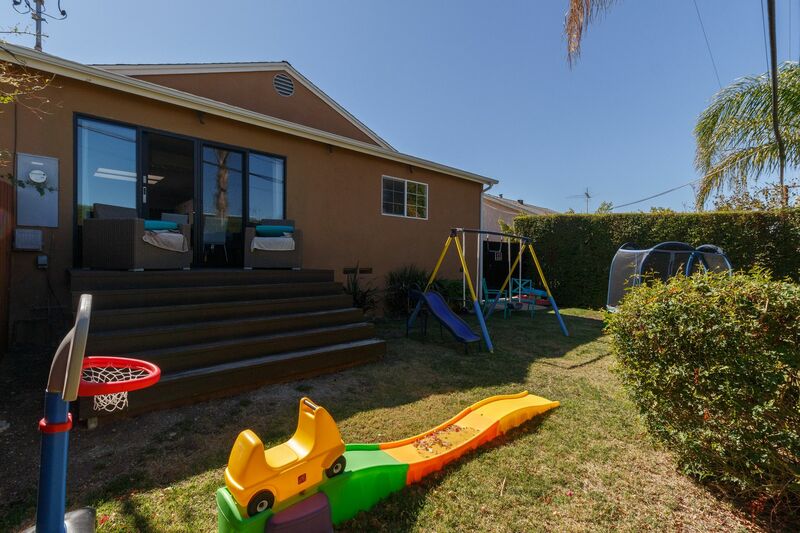 Dual backyards, with built in barbecue, ready for entertaining! 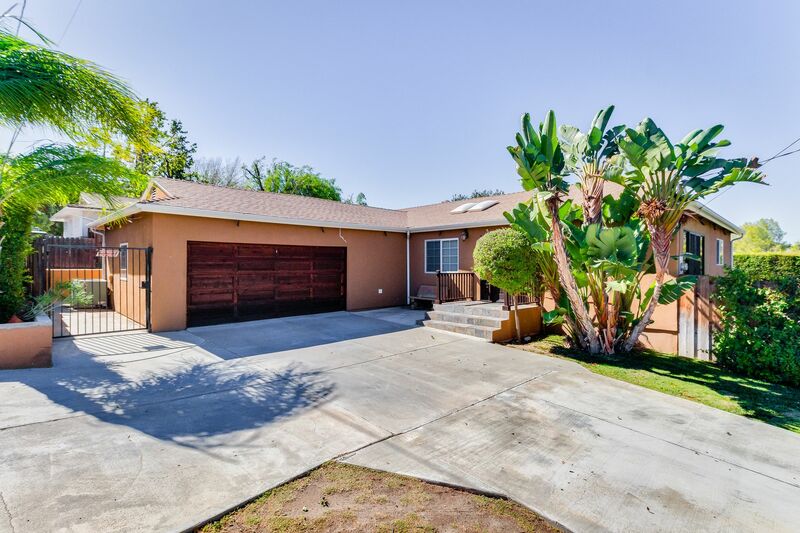 A circular drive-way, 2 car garage and nice mountain views! 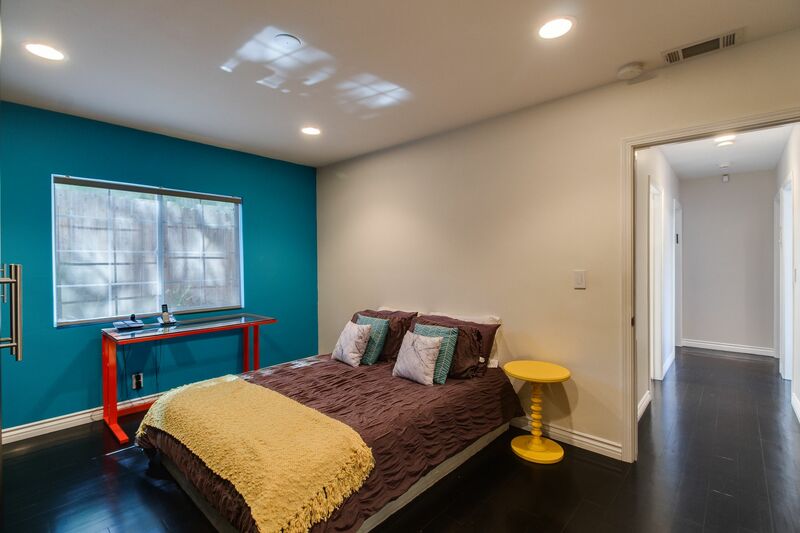 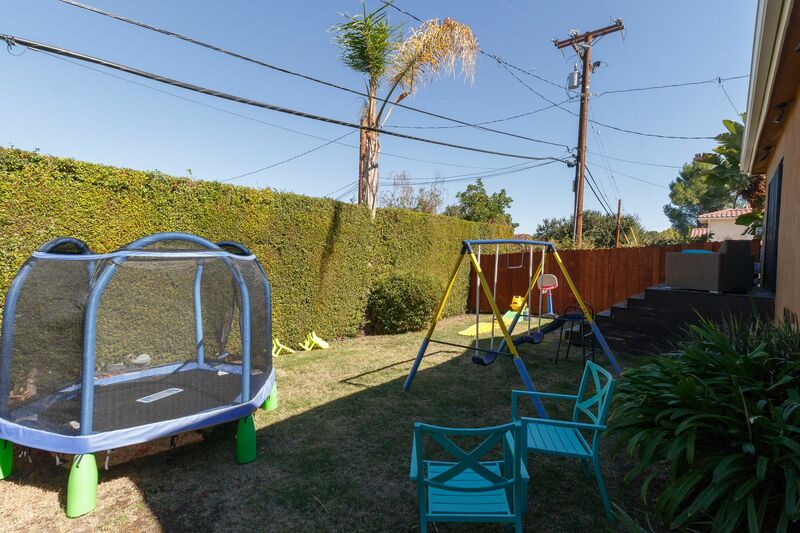 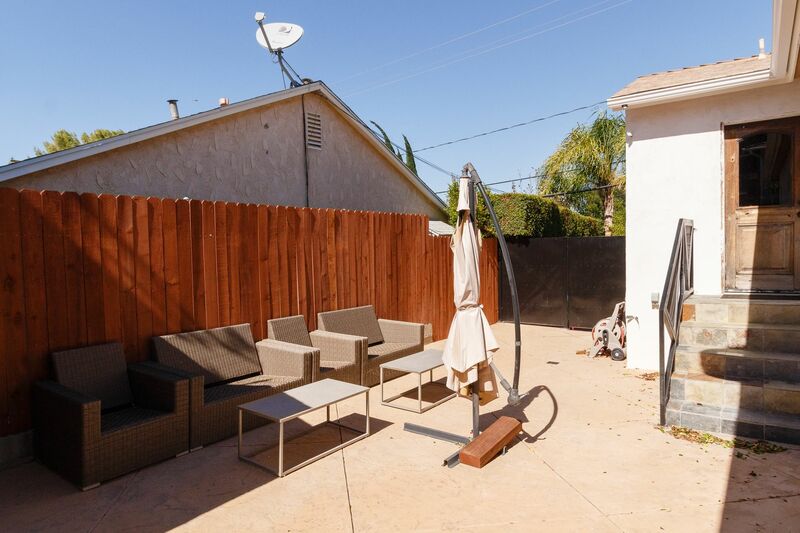 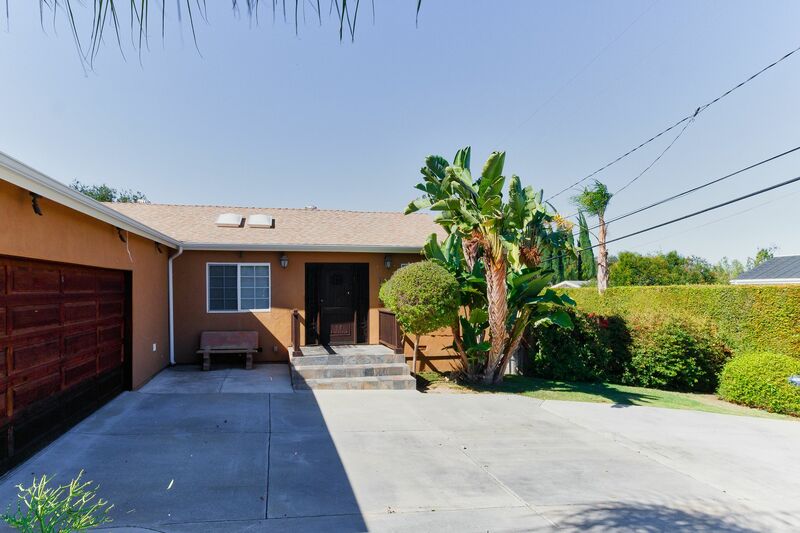 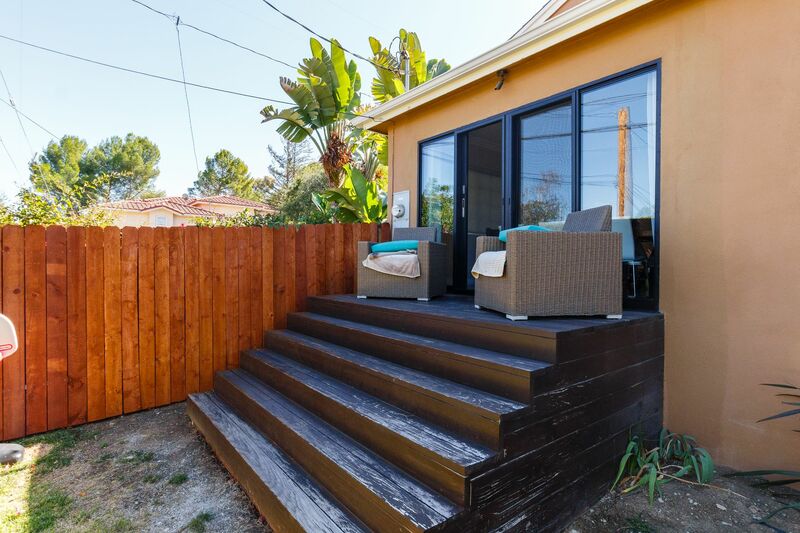 For those that enjoy great outdoors and looking to get away from hectic LA life and still only minutes away from the Commons, Shops and Freeways!